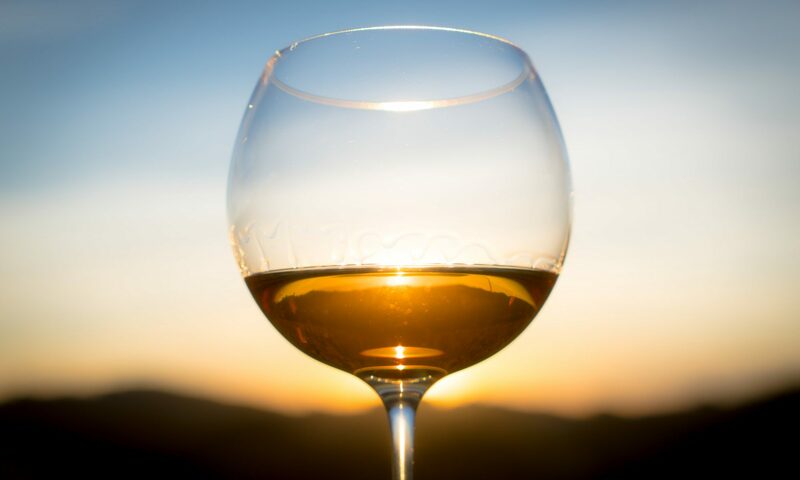 The world’s first book to tell the full, forgotten story of orange wines – white wines made like a red, fermented with their skins. Learn about the backstory – the many millennia of history in Georgia, the traditions in Friuli and Slovenia. Discover how these wines are made, why they taste different, where to buy & how to enjoy. Includes food matching tips and a guide to 180 top producers worldwide. Hard-cover, 304 pages, full colour. 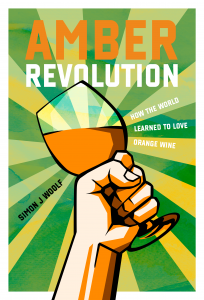 Amber Revolution is the rags to riches story of orange wine – the world’s oldest and most distinct wine style, almost abandoned after two world wars, then rediscovered half a century later amidst controversy and misunderstanding. Part compelling social history, part orange wine primer, Amber Revolution weaves its tale of oppression, struggle and persistence across the shifting borders of Friuli and Slovenia, to the Caucasus, Georgia and beyond. Includes a guide to 180 recommended producers from 20 countries, plus tips for buying, food matching and enjoying orange wines. 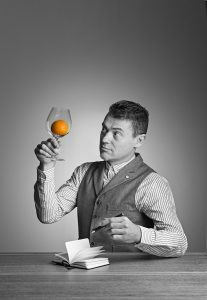 Simon J Woolf is an award-winning English wine and drinks writer, currently clinging to mainland Europe in Amsterdam. This is his first book. Originally trained as a musician, Simon worked variously as a sound engineer, IT consultant and alternative currency designer before wine took over his life. His writing career began in 2011 with the founding of The Morning Claret – an online wine magazine which has become one of the world’s best loved resources for natural, artisanal, organic and biodynamic wine. He contributes regularly to Decanter magazine, Meininger’s Wine Business International and many other publications on and offline. When not obsessing about orange wine, Simon is a keen cook and lover of difficult music. Sign up for Simon’s newsletter at www.themorningclaret.com/subscribe to stay in touch. UK – exclusive distribution by Network Books. Japan: exclusive distribution by Vins d’Olive. North America – exclusive distribution by Interlink Books. Europe and all other territories: Published by Morning Claret Productions.